A Northern Territorian will be on the Supercars grid for the first time in nearly two decades later this year, when Bryce Fullwood contests the PIRTEK Enduro Cup. 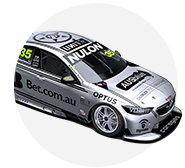 Fullwood has been signed by Matt Stone Racing – with which he races in the Dunlop Super2 Series – to partner Todd Hazelwood at Sandown, Bathurst and on the Gold Coast. He takes the last co-driver seat for the long-distance races, which starts with Supercars’ annual Retro Round in Melbourne on September 14-16. The last Territorian to race a Supercar was Layton Crambrook, who contested 10 events between between the middle of 1999 and Bathurst in 2001. Fullwood’s drive was announced on the eve of the CrownBet Darwin Triple Crown, where he fill race an Aussie Racing Car and in local Commodore Cup competition. 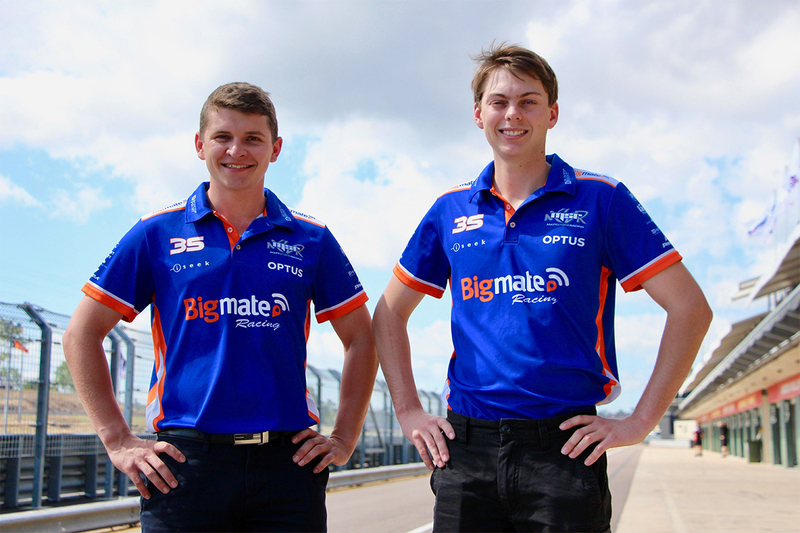 "I am extremely excited to make my debut alongside Todd with Bigmate Racing, it will be a big step for me but I'm eager to see how I fair against the competition in Supercars," Fullwood said. "I have grown up watching Bathurst and it has been my dream to racing in the event, so to know I'll be starting in the big race this year is huge for me. 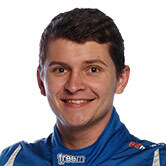 "My goal for the three races is to keep the car straight and put in a good performance for Todd and team. “If I ensure I hit my marks, dot my i’s and cross my t’s, I don't see why I can't put in a performance that I'll be pleased with. "It'll be huge for me and all of my family that has worked so hard to get me this far. “This step is one closer to my dream of becoming a full-time Supercars driver and I'm going to take it with both hands and give it my all. "No-one from Darwin has gotten this far and I want to make sure I do everyone proud and hopefully it doesn't stop here." The 20-year-old is in his third Super2 campaign and first with MSR in a sister ex-DJR Team Penske Falcon to Hazelwood’s main-game mount. He has had a quiet start to 2018, sitting 13th in the points with a best race result of 10th, but claimed three podiums in the second half of ’17 in an MW Motorsport Nissan. 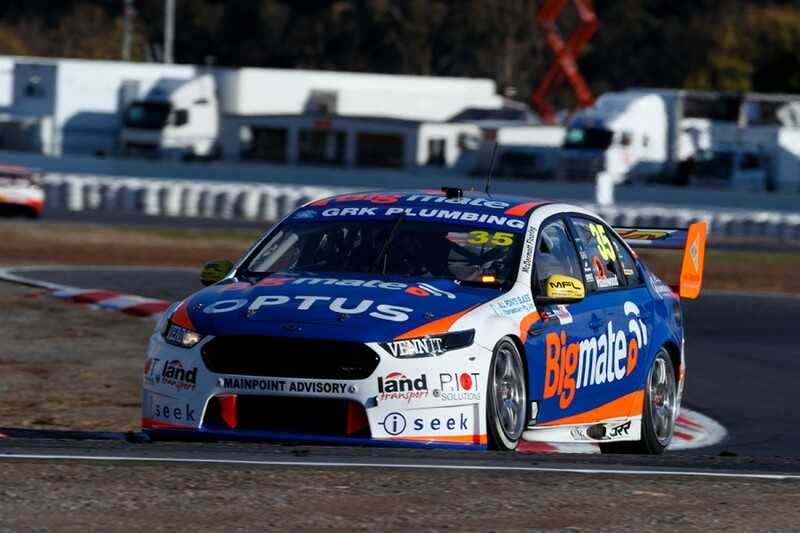 Fullwood took part in the additional driver session at Winton last month, setting the eighth-fastest time in wet conditions in the Bigmate Falcon. 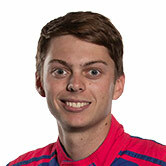 “It’s great to have Bryce in the car for this year’s enduro season,” Hazelwood said. “I am very confident he will be able to do a great job behind the wheel, as his speed and ability to adapt was shown at Winton recently. “I look forward to maximising our results working closely together preparing for Bigmate Racing’s maiden enduro campaign.